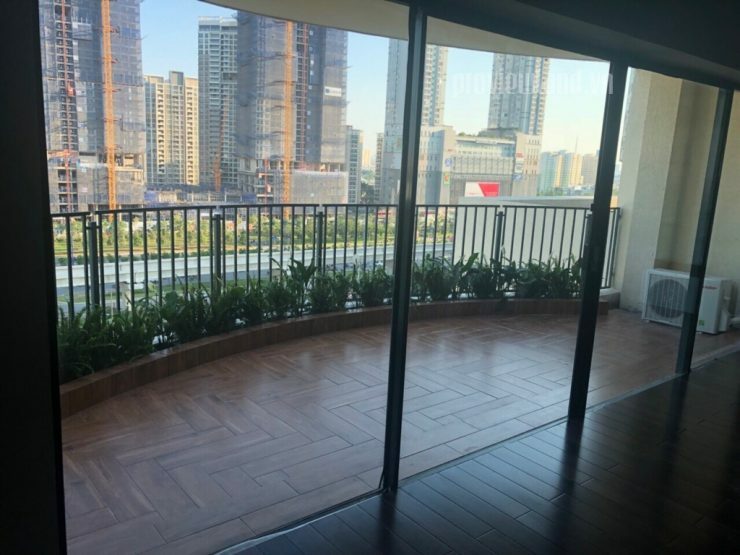 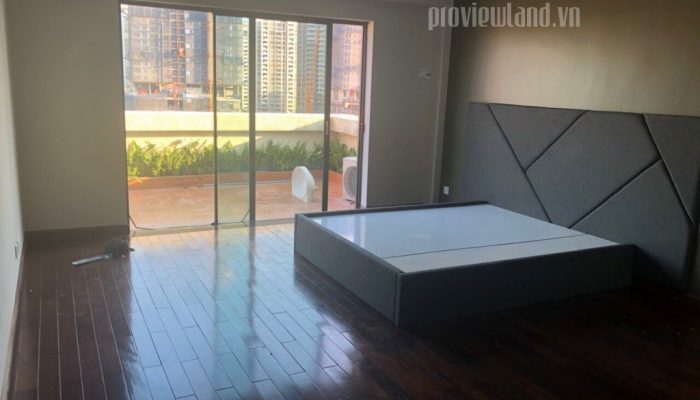 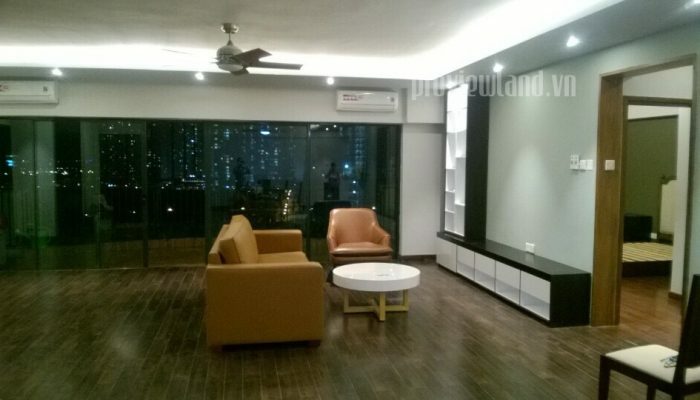 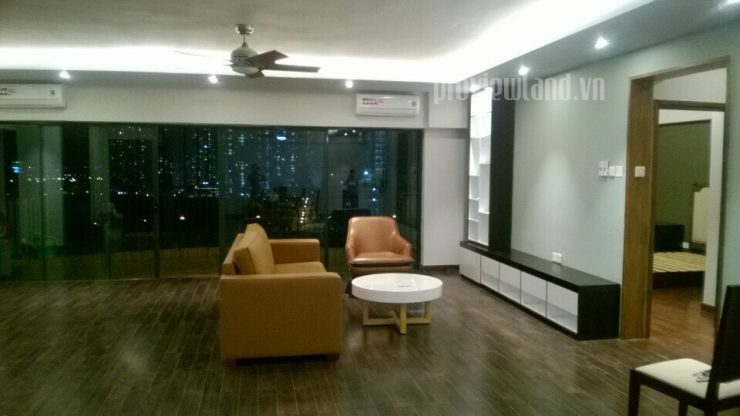 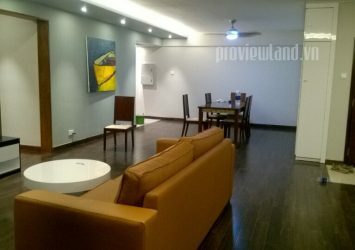 Penthouse apartment for sale at Parkland is 240m2, beautifully designed including 3 bedrooms and 4 bathrooms, living room, kitchen, laundry room and balcony. 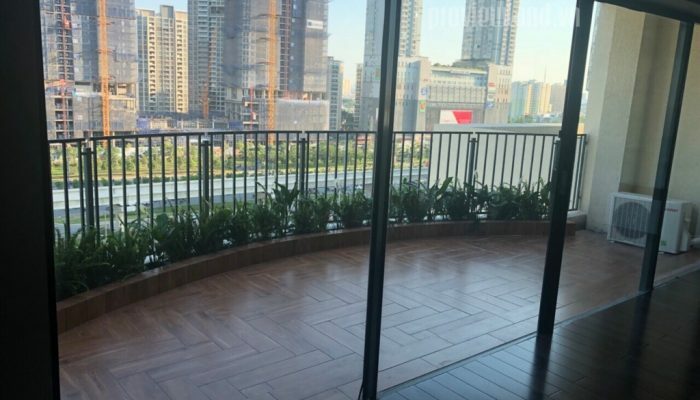 The balcony is quite wide in shape, can comfortably enjoy the view or relax the wind. 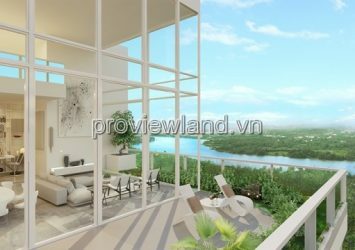 Price: 7.8 billion VND ~ 343,200 USD. 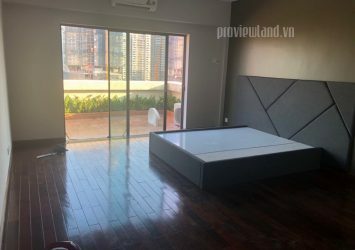 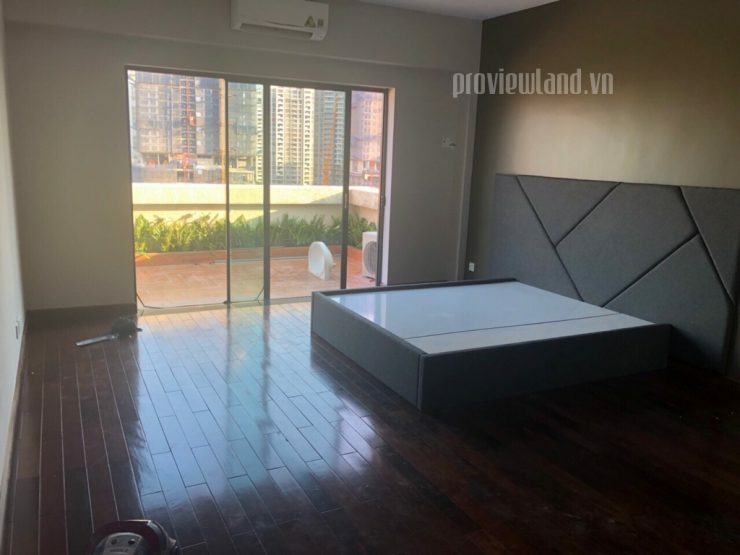 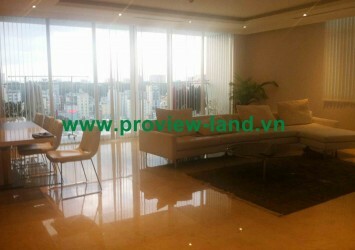 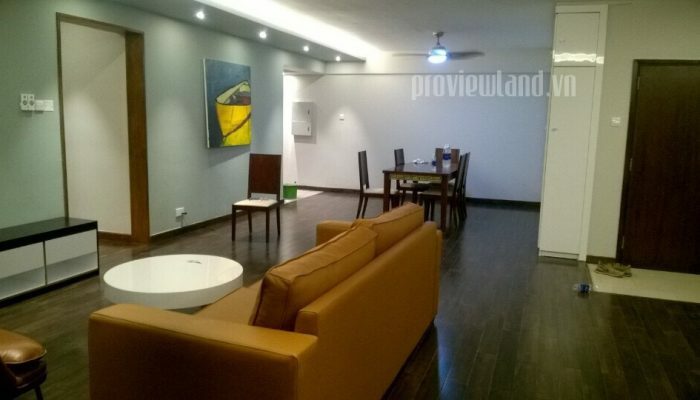 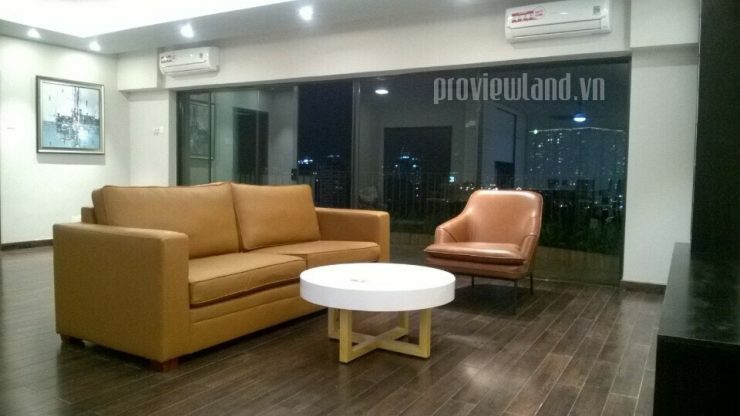 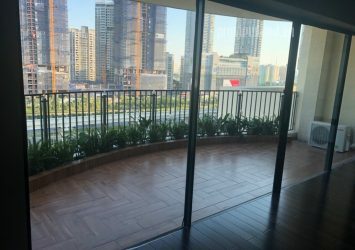 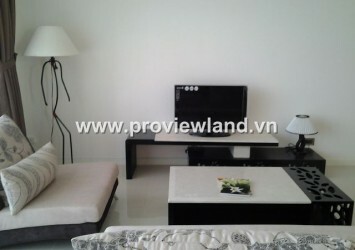 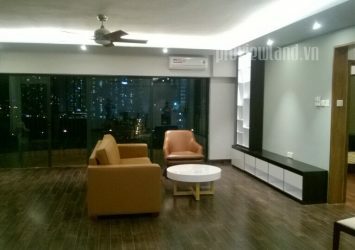 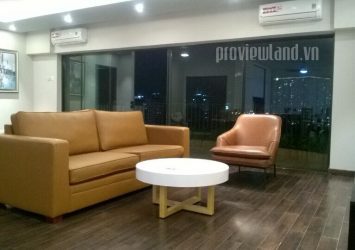 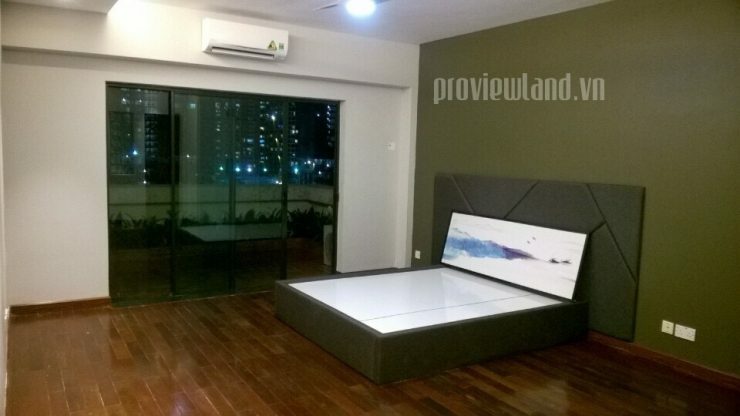 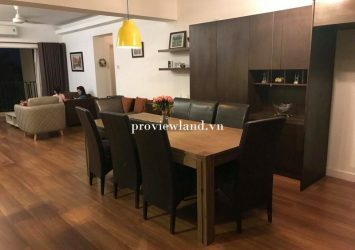 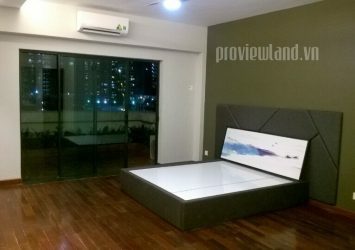 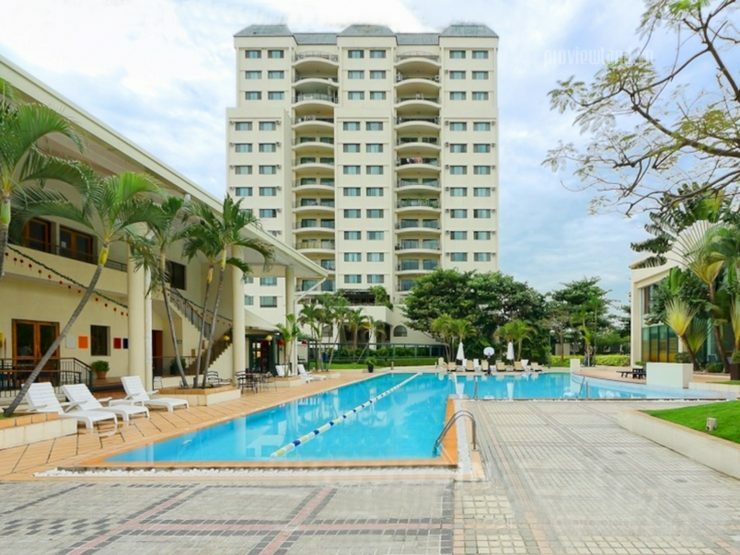 Parkland apartment has beautiful location, right in front of Hanoi Highway. 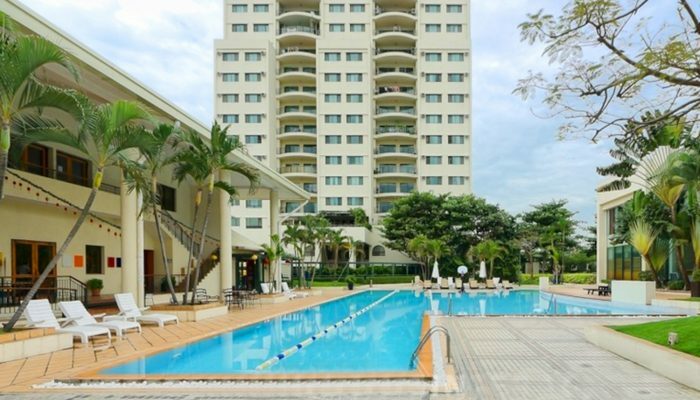 Only less than 20 minutes drive from the center of District 1 and neighboring districts. 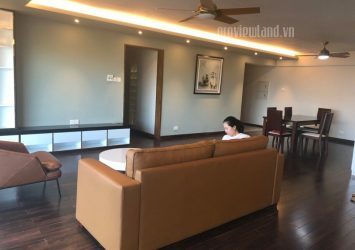 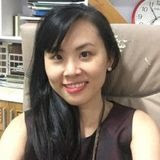 At the same time, the adjacent Ben Thanh – Suoi Tien line makes traveling easier. 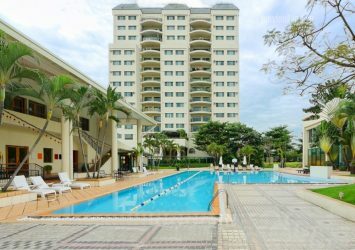 – International School District 2 (350m). 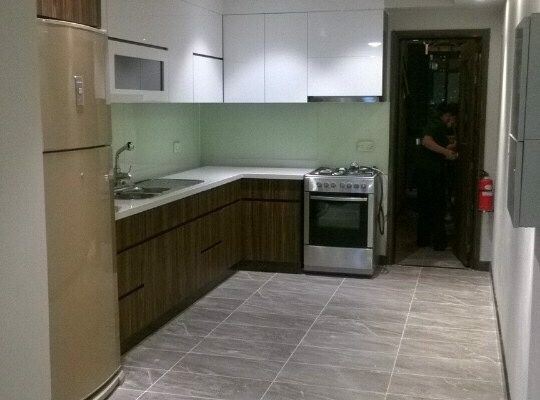 Parkland apartments are fully equipped with living facilities of international standards. 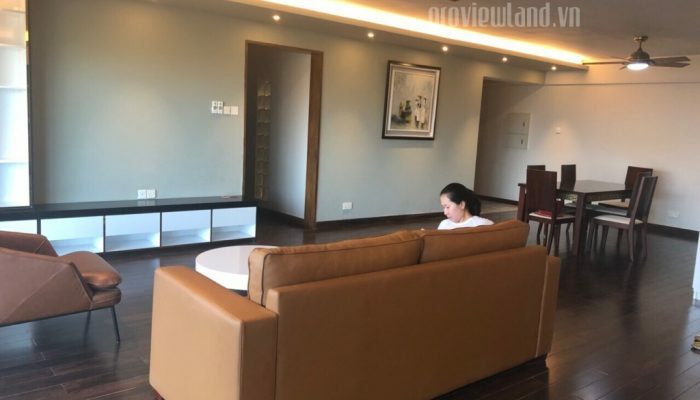 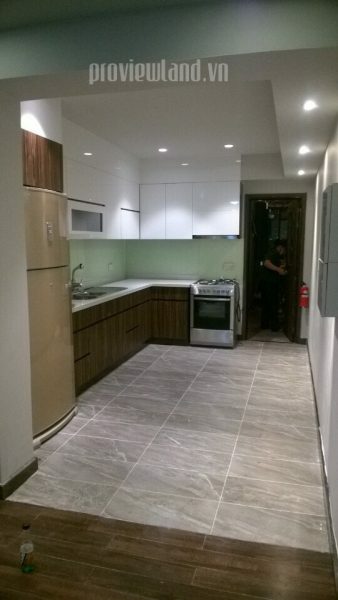 The apartment has the services of caring, cleaning, bus system, bus transportation to school, security 24/24, elevator, garbage treatment system, ensure bring to the residence. 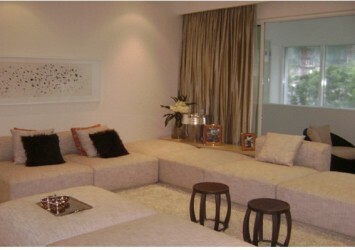 People’s living facilities.